Dying Light gains new life once again! Continuing to execute on the promise of new Dying Light DLC for a year, the latest content drop has gone live. Content Drop #6 answers fans's requests for easier access to the new Subsonic ammo via a new event called Snake in the Grass. Snake in the Grass features a new bounty called Subterfuge, which forces players to tap into their more stealthy skill sets to survive. Players will use decoys and sneaking to survive the Volatiles and, if they complete the bounty, will receive the blueprint for Subsonic ammo. 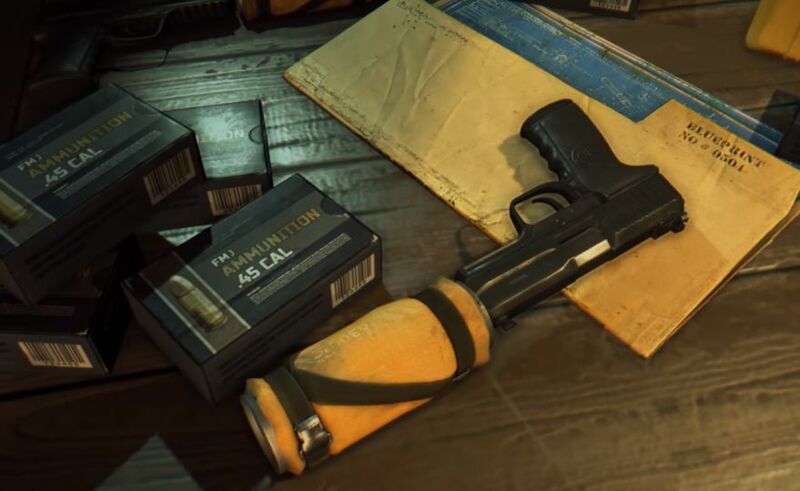 This ammo is what players need to utilize the silenced pistols introduced in a previous content drop. Content drop #5 featured an entirely new area to play in, so these continuous drops aren't just light fare. If you're wondering why Dying Light has been getting a steady stream of new content three years after release, first off, don't look a gift horse in the mouth. Second, it's part Techland's dedication to a community that has continued to play the game for so long. The team is also adding their own survival/battle royale mode with Bad Blood in the near future. Stay tuned to Shacknews for more updates.